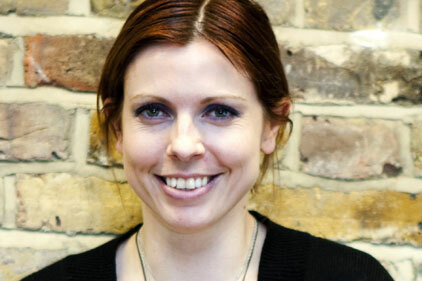 The Red Consultancy has appointed an associate director from Unity to join its consumer healthcare and public sector division. Jo White brings nine years of experience working with consumer brands, focusing on the health, beauty and food/drink sectors. At Unity, her portfolio included female-focused clients NIVEA, sk:n and Cafedirect, and Orange’s youth engagement campaign, Rockcorps. White also worked across Unity’s COI and third sector activity. White’s Red portfolio will include the Department of Health, Johnson and Johnson brands Roc, Aveeno and Neutrogena, and Pfizer-owned baby nutrition range, SMA.